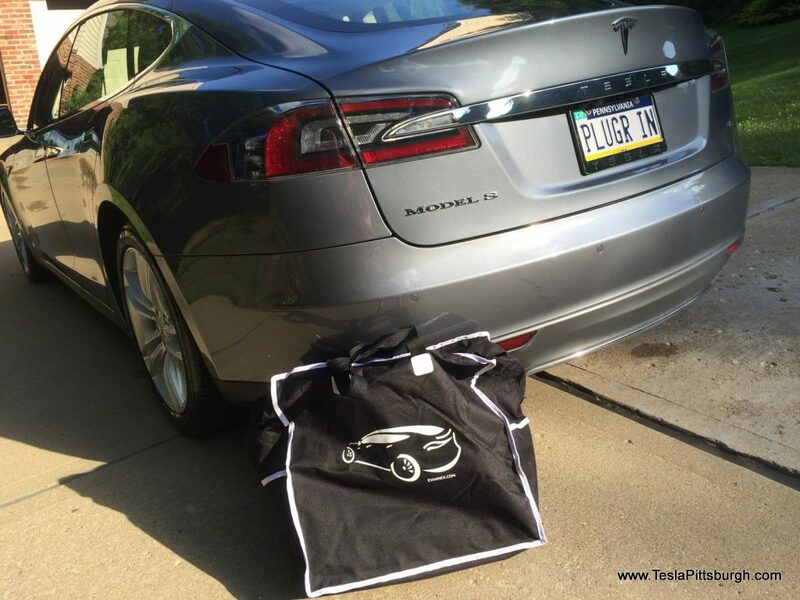 You walk up to your beloved Model S and find her defiled. The splotch of reprehensible matter could be from a tree, a bird or your drunken neighbor-- but it doesn't matter where it came from. The damage has been done. Your paint has had a crime committed against it. A brutalizing application of gravity to excrement or sap and now you're left with just the evidence: a crime scene made of goo where Fremont’s finest finish once gleamed. Before you can create, often you must destroy. The former Ethan Allen in Wexford is becoming the Pittsburgh Service Center and I stopped by to take a look at how things are progressing, Much to my surprise, a large crew was hard at work over the holiday weekend!